The beginning self-publisher will find useful tips and positive encouragement in Navigating Indieworld by Julie Gerber and Carole Roman. There are two integral parts to self-publishing, each of significant importance. One is writing and publishing a quality book, and the other is marketing it to the right audience. Gerber, a social media expert, and Roman, a best-selling indie author, are an ideal tag team to discuss both sides of the self-publishing coin in chapters written individually and collectively. Most aspects of writing, producing, and marketing self-published books are covered in these thirty-three breezy, informally written chapters, complete with “To Do” lists at the end of each. The flow of the book is logical; it moves from idea generation and writing, through the prepublication quality control process and production. Then, importantly, the many aspects of marketing are discussed, including obtaining reviews, setting up online author pages, creating a website, writing press releases, and using social media. Navigating Indieworld is comprehensive without being too densely packed with information. As a result, the would-be self-publisher should be able to quickly obtain a solid overview of all of the moving pieces and then decide which they feel comfortable executing independently. The book is not preachy; rather than present one way to do things, the authors offer a range of options. Gerber and Roman share their opinions and experiences openly and honestly, offering guidance in a way that is not heavy-handed. Some newbie self-publishers may find their heads swimming by the time they reach the final chapter, but the authors are nothing if not reassuring. Every chapter includes helpful tips, sources, and anecdotes borne of battle-tested experience. The unfailingly positive encouragement doled out by Gerber and Roman is supported by a perky, good-humored writing style, all of which will go far in allaying fears and calming anxieties. In addition to the well-written text, the book includes a “directory” at the end that lists useful blogs and websites, as well as vendors for book tours, book trailers, cover design, formatting, and other self-publishing services. 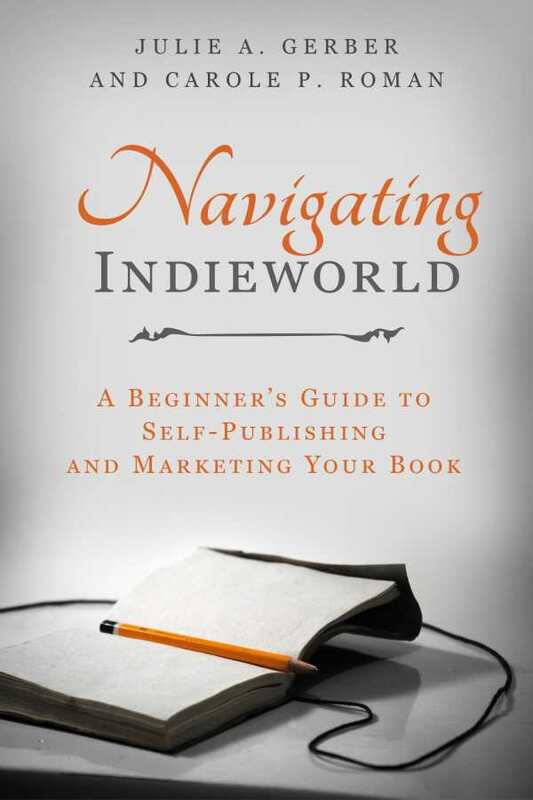 For someone who is ready to consider venturing into the world of self-publishing, Navigating Indieworld should help that prospective book author take the plunge without drowning.